It was another busy week out at 8/76 Curragundi Rd, Jindalee - it's amazing how much can be done in a week! The week started with the building of our change & store room, installation of the bamboo flooring through reception & waiting areas and construction of our timber bench seat. 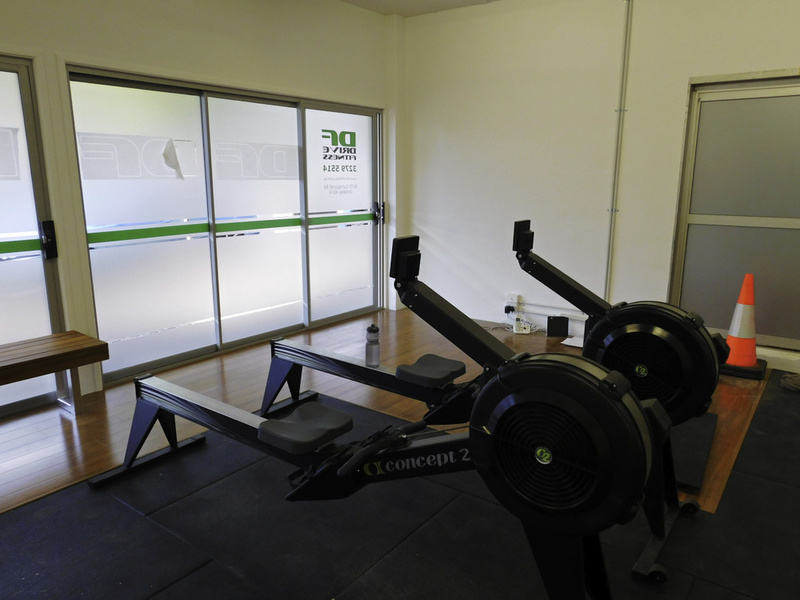 Rubber flooring has been installed throughout the training areas - we use rubber flooring that is made locally in Queensland from 100% recycled car tyres. Installation has also started on our shop front signage but it's not yet complete. We're hoping to see the shop front signage finished early this week. BECOME A DRIVE FITNESS JINDALEE FOUNDATION CLIENT & GET THESE GREAT BENEFITS! LIFETIME 10% OFF FOR THE FIRST 10 ONLY! 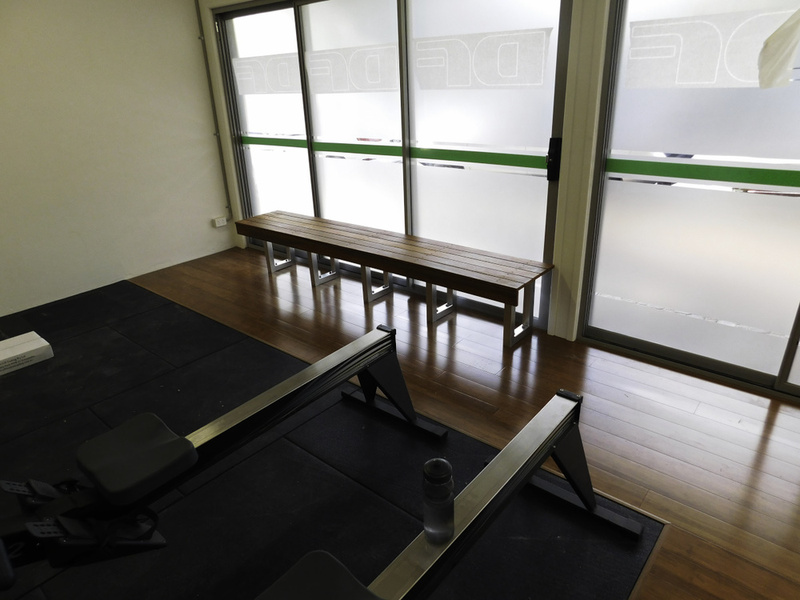 Only available to the first 10 clients that join Drive Fitness for the first time at our Jindalee personal training studio. Only available until the 31 July 2016 or until 10 people start! Drive Fitness t-shirt OR singlet. Drive Fitness visor OR training towel. Drive Fitness gift card for 3 personal training sessions & 3 weeks' of unlimited boot camp to give to a friend. Give me (Dave) a call on 0402 358 127 or email dave@drivefitness.com.au to become a foundation client at Drive Fitness Jindalee today or to find out more about Drive Fitness Jindalee. 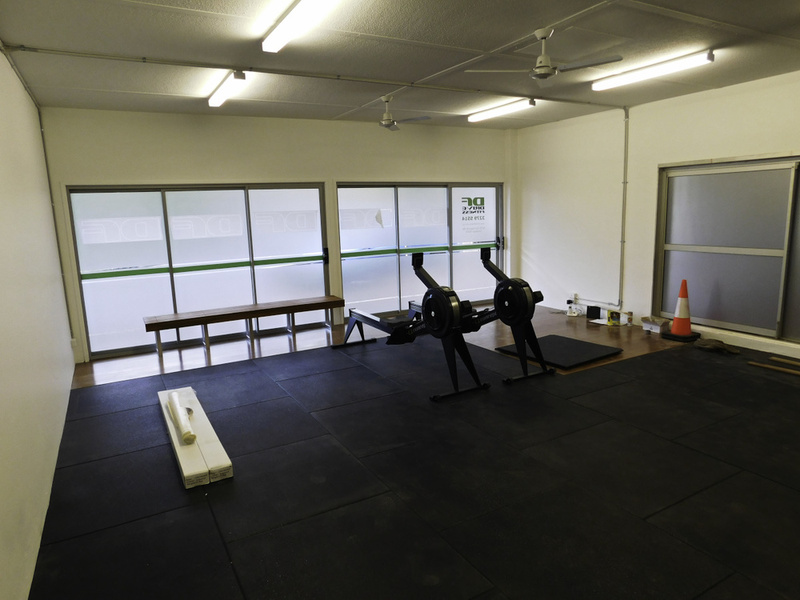 Strictly limited to the first 10 clients that join our Jindalee personal training studio. 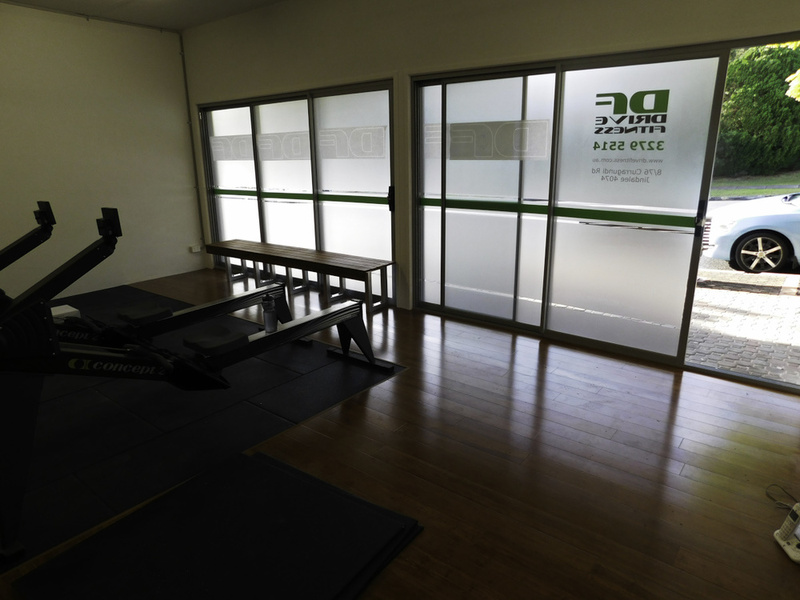 Drive Fitness Jindalee personal training studio is located at 8/76 Curragundi Rd Jindalee. Easily accessible within 5 minutes drive from Seventeen Mile Rocks, Fig Tree Pocket, Mount Ommaney, Westlake, Kenmore & Sinnamon Park. *10% foundation client discount requires a continued membership - if personal training or boot camp is stopped for a period of 6 weeks' the discount cannot be restarted. Only available if you haven't trained at Drive Fitness before - includes all locations.